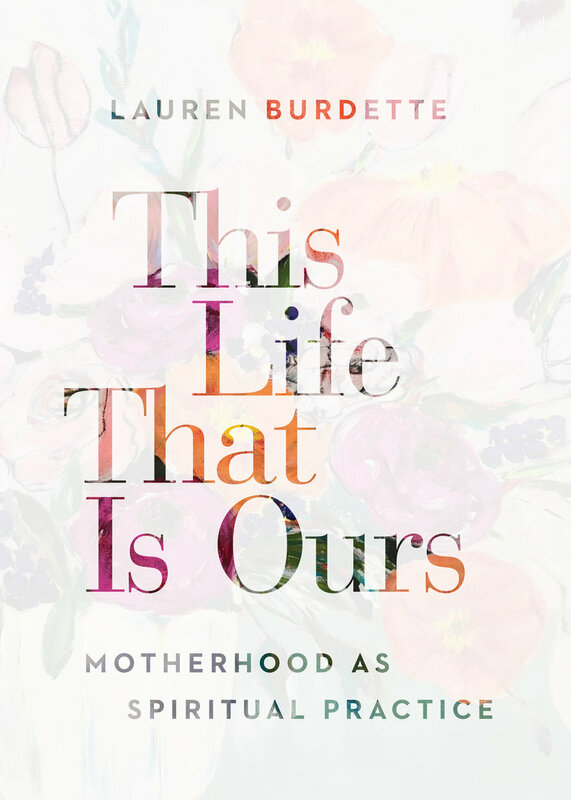 “Motherhood is a profound threshold, one that scoops you up, swirls you around in its vortex, and then deposits you into an unknown country.” With these words Lauren Burdette centers us in the world of mothering: where our children and our selves are in constant flux, and the ways we knew to connect to God are often inaccessible. Yet God surely desires to meet us, right where we are. In This Life That Is Ours, Burdette invites the reader to wonder with her about how to encounter God within this new land. Drawing from her experience as a spiritual director and mother, she speaks to both the challenge and the possibility of life being spiritual practice when our days are more chaotic than calm. This book is for mothers of newborns, mothers whose children are adults, and every mom in between. It is for the mom who longs for spiritual connection. It is for anyone who walks with mothers on their spiritual journey, and anyone who wants to better understand the mothers in their lives. This Life That Is Ours is a companion for the spiritual journey. Available now at your favorite local bookstore, or from these retailers. I used to think I was a calm and loving person until I had children. Lauren understands this and reminds us that it is in, not in spite of the mess and chaos of this sacred community that deep spiritual formation can occur. This gorgeous little book is a welcome traveling companion with short, spot-on meditations that help us connect to God and ourselves in the midst of what can be a disconnecting, lonely season. Motherhood IS spiritual practice as it offers the continuous ego-slap-down that can break us open and wake us up to the Kingdom of Heaven in our midst. Isn’t this what Jesus said little children do?